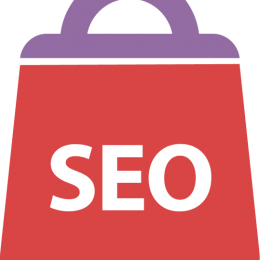 There are many businesses that have their own teams who carry out SEO on their website, or are looking to develop this skill in-house, and so outsourcing this service may not be the most suitable option available. SEO consultancy is the preferred option for companies hoping to increase their SEO potential, as this can prove to be just as effective as if they had outsourced the work. The increased benefit for the customer is the fact they can retain full control of the product, yet can continue to develop their own in-house SEO resources. Which SEO Consultancy Package is Right for You? The key to making SEO consultancy a success is the need to be strategic, technical and commercial. Good practices in this area are more than simply providing correct tactical and technical guidance; it’s about understanding a customer’s business goals as well as the fast-paced environment within which they operate. SEO consultancy at Cubik is only undertaken by our most experienced and technically-skilled staff.